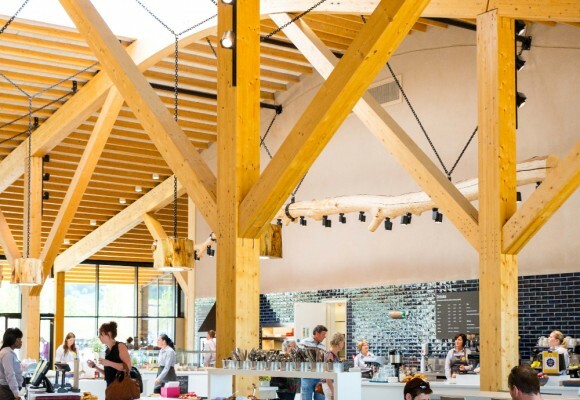 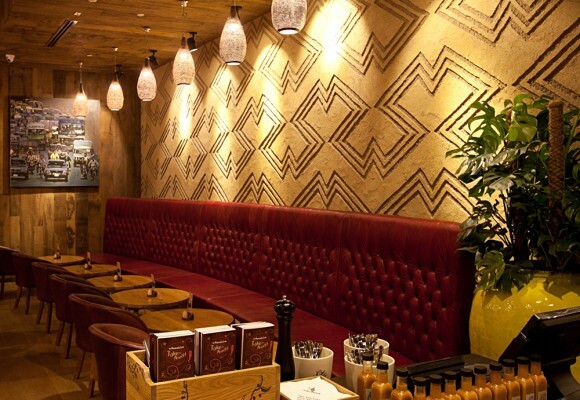 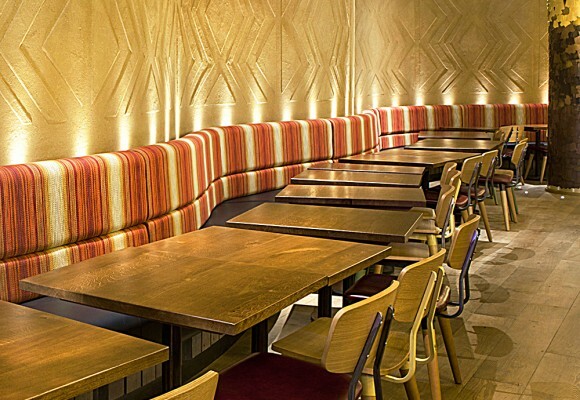 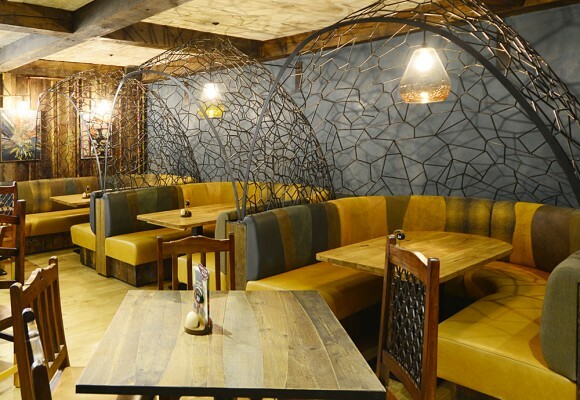 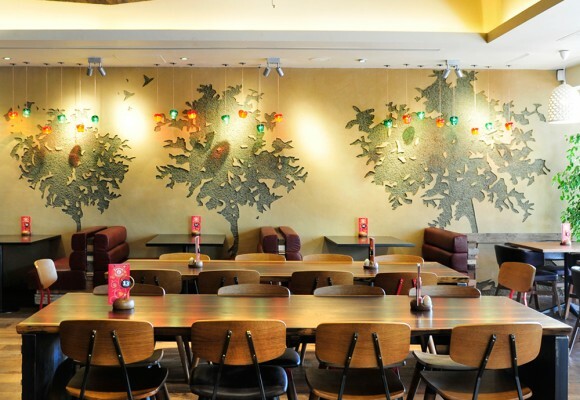 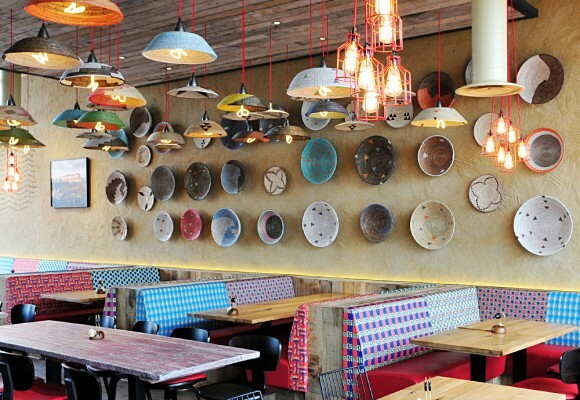 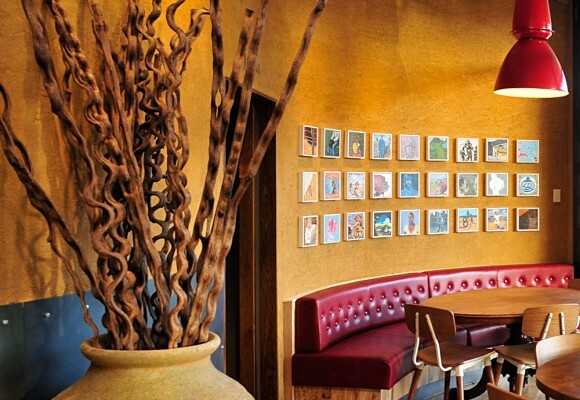 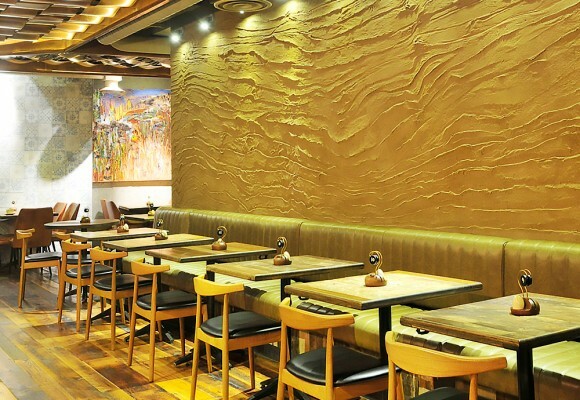 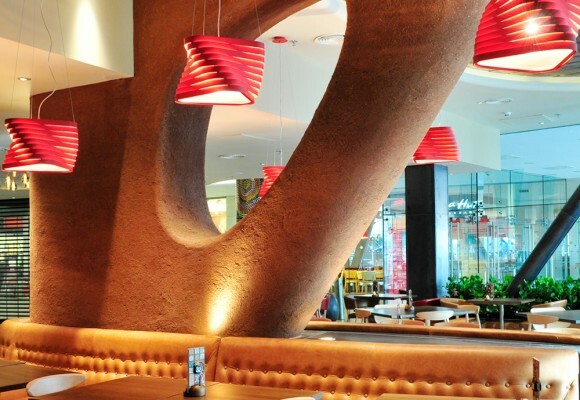 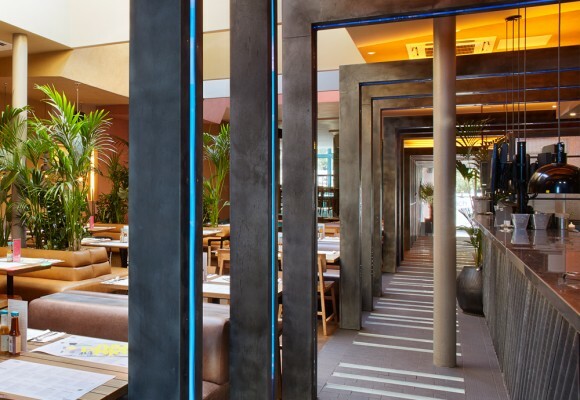 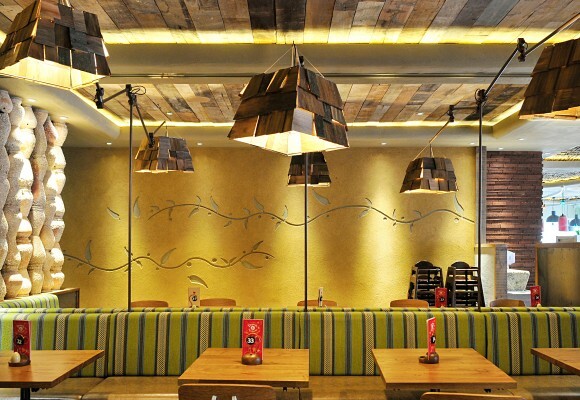 Clayworks works with a wide range of clients in the restaurant trade worldwide. 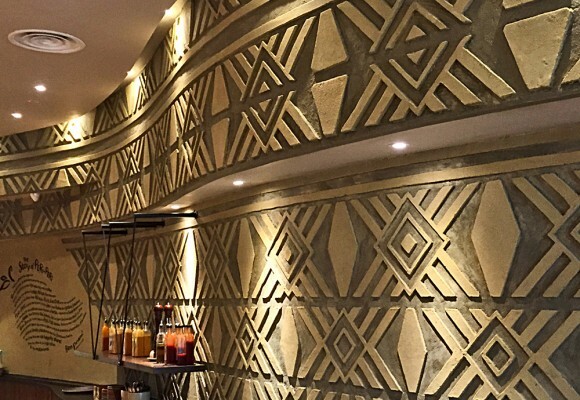 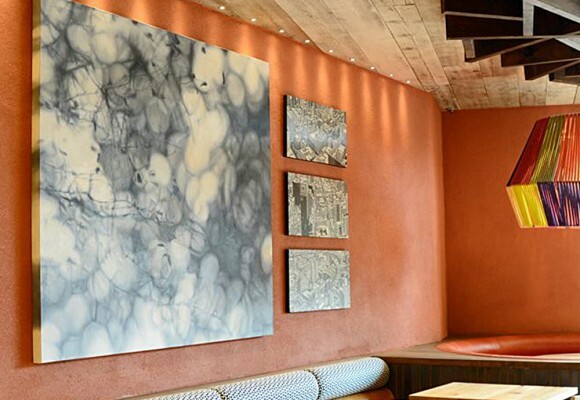 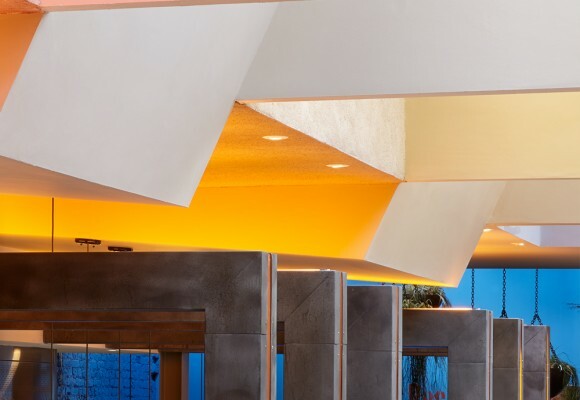 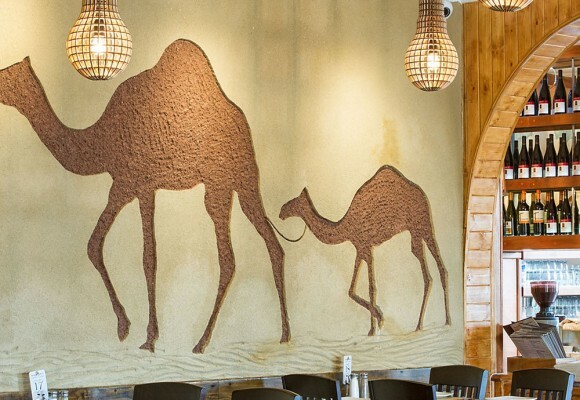 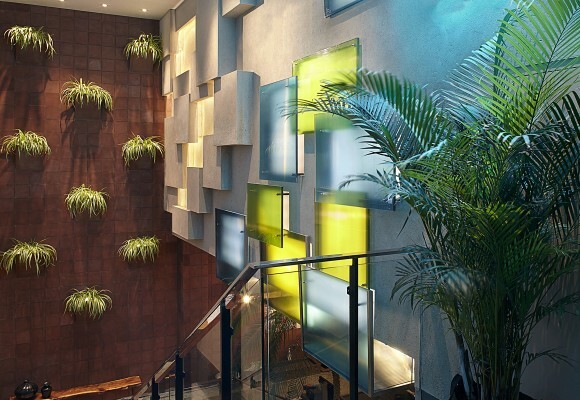 You can find our bespoke plaster finishes at many locations in the UK (including London, Oxford, Bristol, Manchester, Edinburgh, etc), as well as Australia, Dubai, Qatar among others. 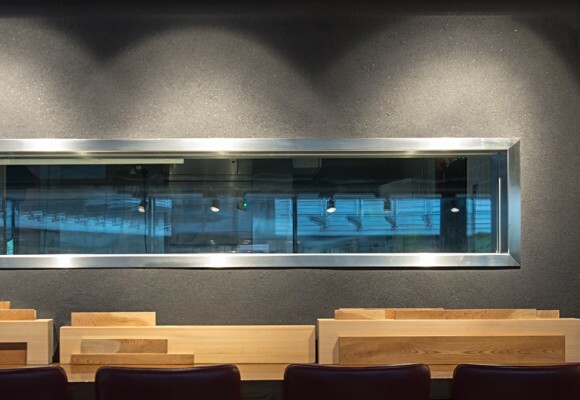 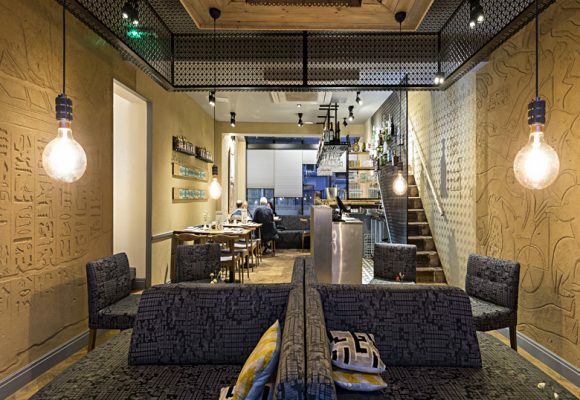 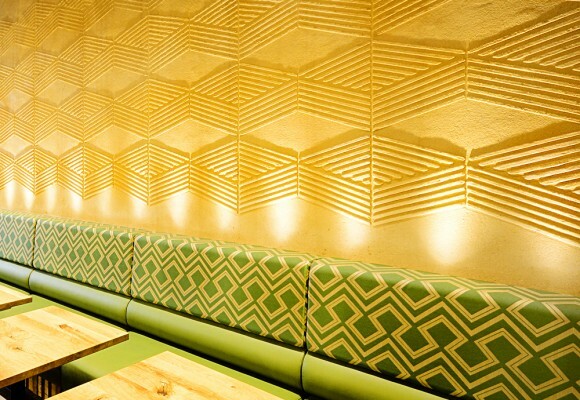 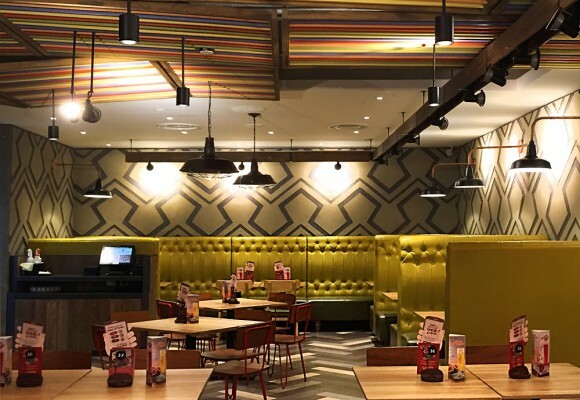 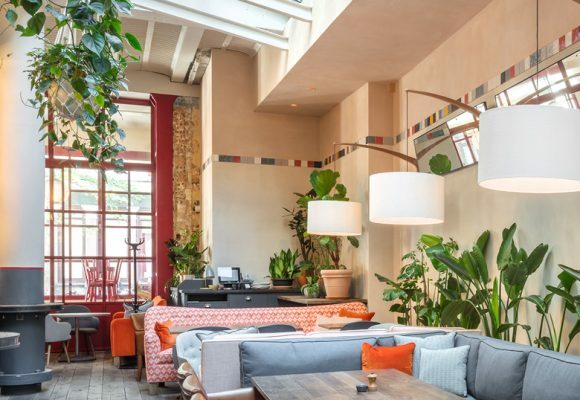 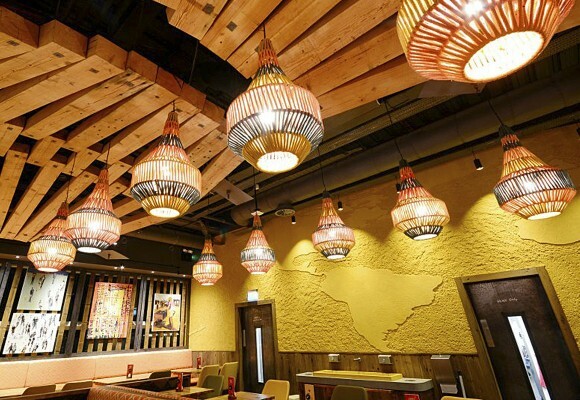 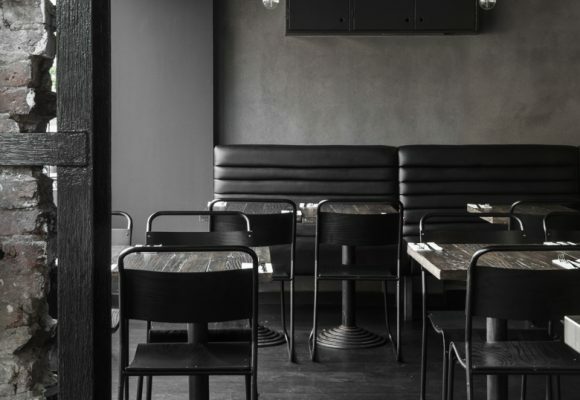 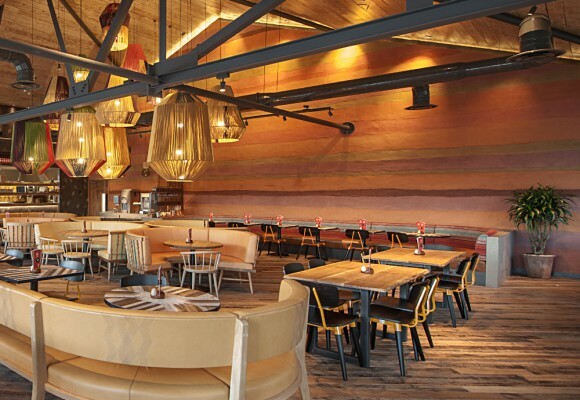 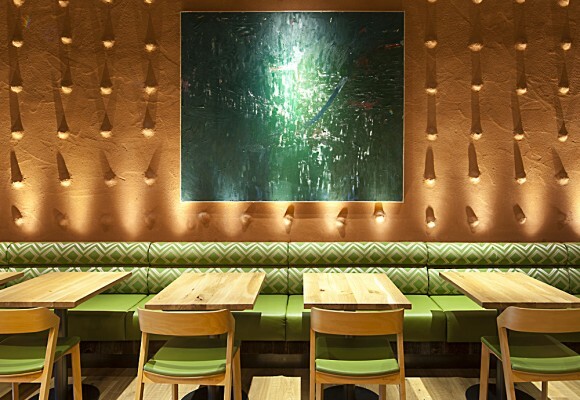 Clients include international renowned chains such as Wahaca, Nando’s and Ippudo, as well as others in the hospitality field such as Kervan, Araki and Zero Degrees Brewery.